As a Christian couple we have learned that our conversations with God have a direct correlation with the health of our marriage. We noticed that the stronger we are in our faith, the more boldly we seek God, and the more clearly we hear His will for our lives. It is through these candid conversations with God we learn how much God desires to bless our marriage. 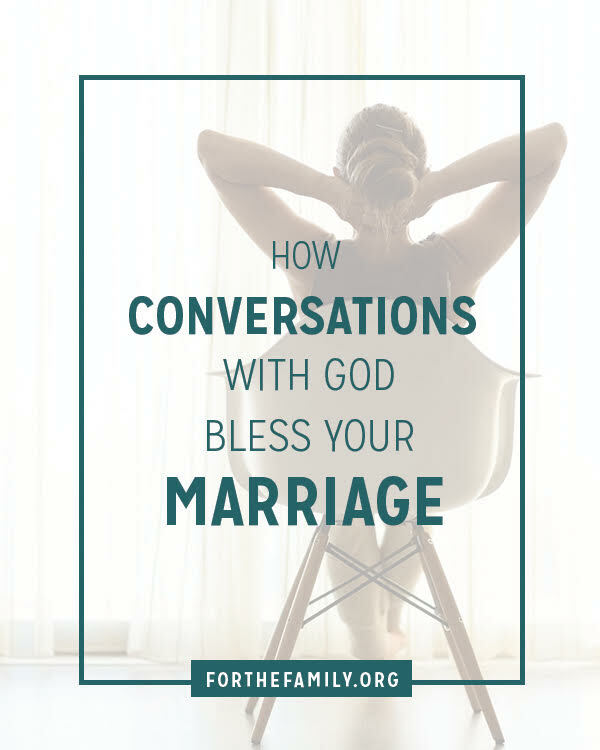 We’ve also learned through our ongoing conversations with God that He gives us the wisdom we need to thrive in every area of our marriage relationship. And that is something we are so very thankful for! 1. The more we pray, the more clearly we hear from the Lord. Isn’t it comforting to know that the more confident we become in our walk with God (through growing in our faith) the more clearly we begin to hear his voice? Hearing God clearly when we have conversations with Him gives us the ability to know how we are doing in our marriage according to His standards. 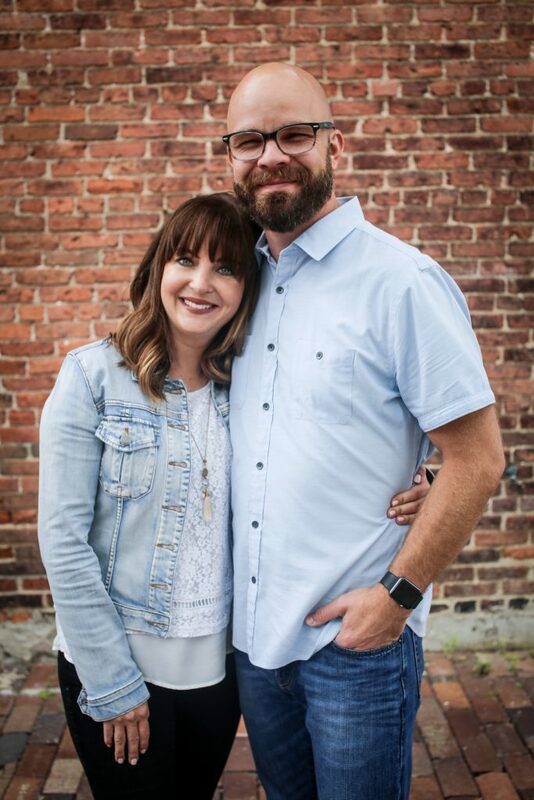 Hearing the Lord’s voice clearly also allows us to continuously prune the areas that are not producing godly fruit, thus giving us a healthier marriage. If you are in a season where you feel like you are praying but not hearing much, we encourage you to quiet any “noise” in your life so that you can listen. Often times we think God is not speaking when it is actually our inability to focus on His voice due to distractions. When we eliminate the unnecessary noise from our lives and replace it with time in prayer and the Word, it gives us the focused time we need to hear God speak. 2. As we hear from God, let’s do what He says. 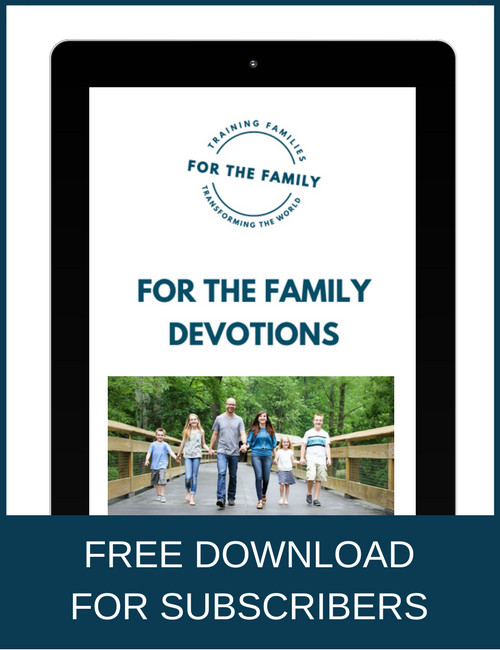 What better way to have the marriage you desire than by letting God show you the areas you need to improve in as a person? The truth is we must always be willing to do the work necessary to change our heart in the areas that are not pleasing to God. Through obeying God, we will become a better spouse because we are showing Him that we trust Him as He molds our heart to be more like His. Christ-like character is the only way to become the best spouse we can be! 3. As we obey the Lord, our marriage begins to look more like Jesus. The ultimate goal as a Christian is to become more like Jesus every day. And as we have more prayerful conversations with God, learn to hear His voice, and obey what He asks us to do; the end result is becoming more Christ-like. We have noticed that as we do our very best to obey the Lord each day that our marriage continues to flourish under His mighty hand. It is a beautiful blessing to know Jesus, isn’t it? We hope that you and your spouse will continue to have intentional conversations with both God and each other that will bless your marriage into eternity! God has a plan for your marriage, so be sure to lean in close as you listen for Him and be careful to do what He commands. And as you do, your marriage will be blessed as a result.